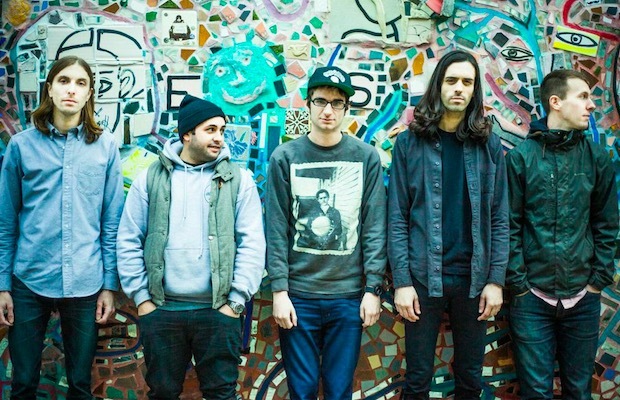 Man Overboard will release their fourth full-length album, Heavy Love, on June 30 through Rise Records, and from all indications, they’re friggin’ stoked. How stoked, you ask? Earlier today, the group unveiled not one, not two, but three brand new singles, each with their own accompanying live video. Sample “Splinter,” “Now That You’re Home,” and “Borderline” below. If you dig Man-O’s newest jams, you can pre-order Heavy Love here.